Since the formation of the Charitable Trust in 1946, the museum collections have been built up and enhanced by the generosity of members of the public, who have given individual pieces, whole collections, or financial contributions to the museum. We now have over 15,000 ceramic objects in our care, plus an extensive range of objects of different types and origins relating to the use and production of porcelain in Worcester in our archive. 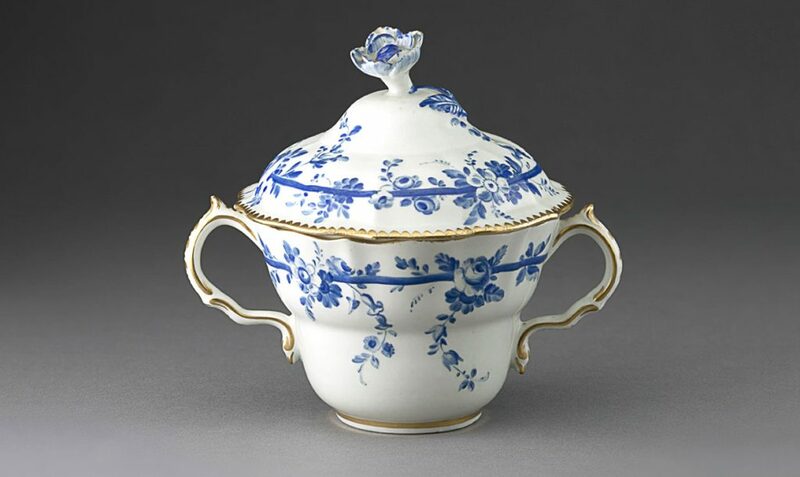 The Museum insures that the history of ceramic production in the City of Worcester will be preserved and displayed for the appreciation of the general public. 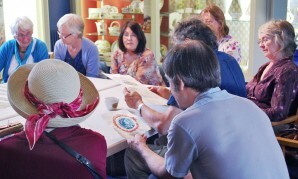 The Museum of Royal Worcester is very grateful to those who offer to give items to add to our collection. However, because of the limited amount of display and storage space the museum cannot accept all items that are offered. In general we cannot accept duplicates of items we already have, objects that are in very poor condition or large table services. 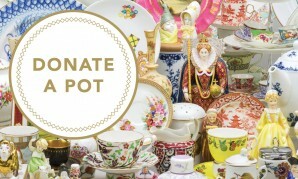 Everyone who donates an object will be asked to sign a transfer of title form. We can only accept donations without conditions. This means that the object will become the museum’s property and cannot be claimed back. In addition, we will not have to consult about any use of the donation. Including how it is displayed and whether it is lent to other museums. If, in exceptional circumstances, we no longer require it, we will dispose of it in accordance with the guidelines of the Museums Association, which favour transfer to another museum. 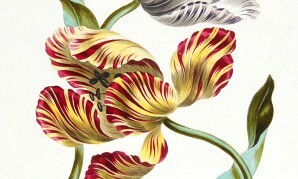 Our collections are large and this means that not all gifts are put on permanent public display. When not on display they are carefully stored and are available for research and education purposes. If you are interested in donating an object, please write to the Director of The Museum of Royal Worcester, Severn Street, Worcester WR1 2ND or email [email protected], with details and a photograph of the piece if possible. Please do not bring the object to the museum without making an appointment. For insurance reasons, it is not possible to leave an object at the museum before a decision has been made. And please do not send the object through the post. Donations to the Museum Purchase Fund are always gratefully received as this allows the museum to purchase items that we may otherwise not be able to afford. Although we have the finest and most comprehensive collection of Worcester Porcelain anywhere in the world, there are always interesting things that turn up on the open market that would fill a gap in the collection. Donations to general funds are particularly appreciated and there are many opportunities to get involved in the work of the museum through sponsorship of specific projects, exhibitions, displays or new facilities for our visitors.